With the turn-based RPG hitting consoles soon, Larian has released a final pre-release look at Divinity: Original Sin 2 – Definitive Edition. Microsoft’s game preview program for the Xbox One is about to get one of the biggest RPGs in years. Divinity: Original Sin 2 lands on the console this month. Sit down on an old-school couch to play an incredible RPG with an old-school friend. 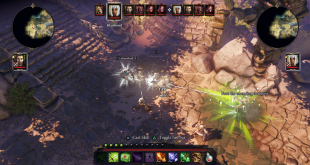 Hitting consoles and the PC this Holiday Season, Divinity: Original Sin is bringing some awesome new content to the travel in Enhanced format. Heading back to Kickstarter to fund the sequel to the first title, Larian Games has a whole new Divinity: Original Sin ready for RPG fans. 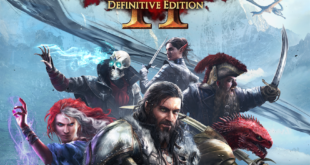 One of the biggest RPG’s the year and the next title in the Divinity series is finally here for Mac owners. RPG fans waiting to get their fix of the next title in the Divinity series will have to hang on just a tad longer than originally expected. The final version of Divinity: Original Sin will be arriving on the PC this June and the Steam Early Access version of the game (available now) just got plenty of new additions. 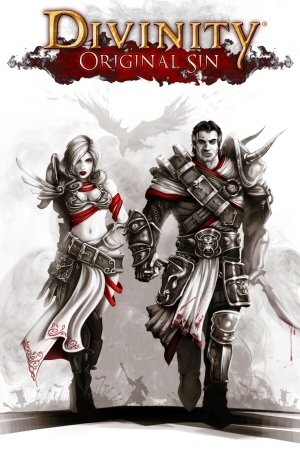 If you’re an RPG fan, you’re going to want to check out Divinity: Original Sin. Steam’s Early Access just welcomed Larian Studios’ gorgeous looking Divinity sequel, Original Sin. 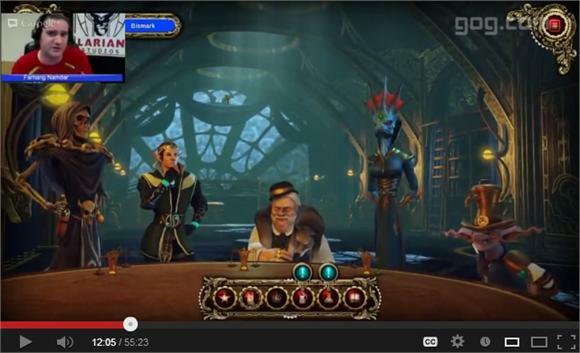 Get a look at two game testers as they square off in Dragon Commander- complete with commentary. 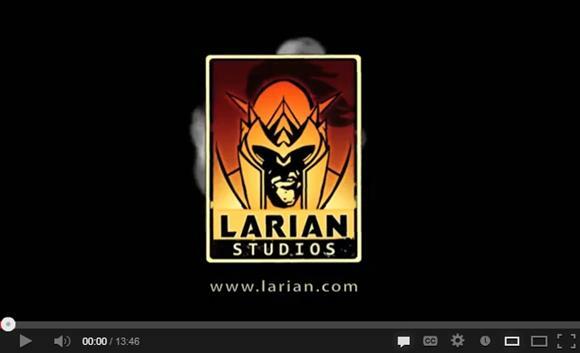 Larian Studios has announced a special preorder edition of their upcoming strategy game set in the world of Divinity. Larian Studios’ Divinity spinoff Dragon Commander is humming along nicely towards release. 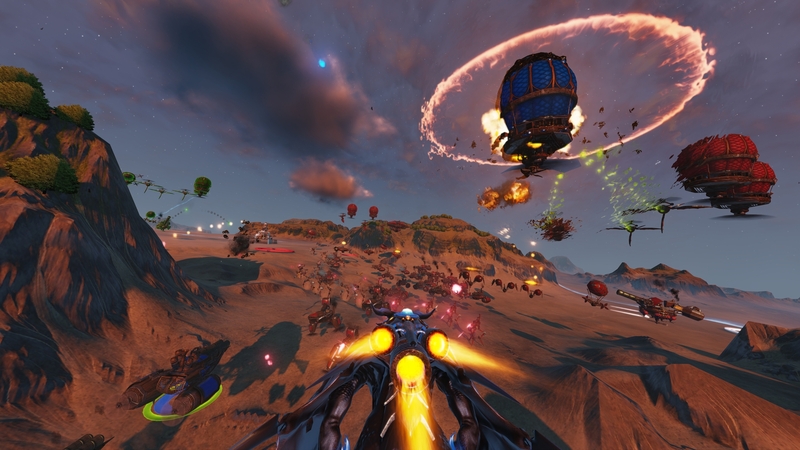 Now the developer has released a special extended look at the game’s blend of RPG and strategy gameplay. 27 minutes worth. Digital download platform GOG.com has opened up preorders for Larian Studios’ upcoming strategic take on the Divinity franchise – Divinity: Dragon Commander -with a special Q&A with the developers.